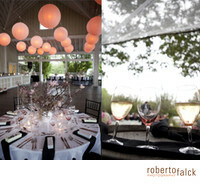 Celebrating a Wedding requires a lot of planning and making good use of resources. Here, we share with you our favorite professionals in the industry. People and companies who we have enjoyed working with and that we can truly recommend. 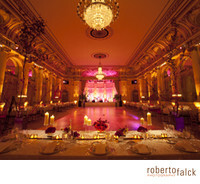 Exchange vows under the opulent canopy of The Plaza’s Grand Ballroom or in the timeless magnificence of The Terrace Room. 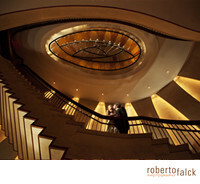 This exceptional New York wedding venue will transform your special day into a one-of-a-kind wedding celebration that is both modern and timeless. They attend to every detail as if this was the most important wedding ever held. It is no wonder that generations of families return to The Plaza to celebrate their most special moments. From the perfect proposal to the dreamiest honeymoon, W Hotels always provides a brilliant backdrop for a wedding or commitment ceremony that reflects who you are as a couple. Home to the prestigious Council on Foreign Relations, the Harold Pratt House was constructed in 1919 as one of New York's grand Park Avenue Mansions. The recently constructed Peter G. Peterson Hall has its own private limestone townhouse entrance and can be used alone or in combination with the Harold Pratt House. Once the private home of an industrial magnate, Pleasantdale Château is now the most exclusive, private and sought-after venue for weddings, private social events and corporate meetings in the tri-state area. 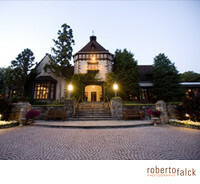 Situated on 40 acres of woodlands, meadows, manicured gardens and ponds, Pleasantdale Château offers numerous photo opportunities for brides and location scouts and is the only venue of its kind that offers the privacy that business leaders require for retreats, meetings and even industry summits. 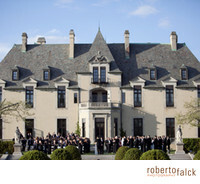 A Castle to call your own...with just one wedding a day, OHEKA CASTLE is the perfect setting to host your wedding. Exclusive and unforgettable, from the historic estate and formal gardens to the elegant rooms, meticulous intuitive service, and award winning cuisine, OHEKA is one of the finest wedding venues in the world, just an hour from Manhattan. CharlesSallyCharles have been the proprietors of The Palm House since its inception in 1988. 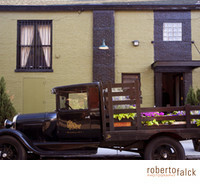 Innovators in their field, the Krause family saw a unique opportunity to bring together their distinguished restaurant backgrounds within a vital cultural institute. Today, CharlesSallyCharles remains a Krause family owned and operated business that continues to steadily build and create one of the most recognized and respected venues in the tri-state area. Many botanical gardens around the United States have followed the pioneering example and opened catering venues of their own. The flexibility of the space lets you stick with its minimalist beauty or create an opulent atmosphere – it’s up to you and your vision. 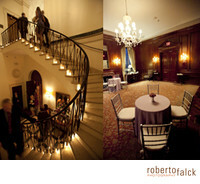 The newly completed Renaissance Room will accommodate up to 180 for a formal banquet. Its antique finishes are complemented by polished cherry and rich mahogany. Textured linens are accented with the finest silver, crystal and porcelain. Both rooms provide a beautiful view of the vineyards throughout the seasons. Joseph Vergari, Executive Chef will provide your event with the finest creative cuisine, handsomely presented by a white glove staff trained in every service detail. 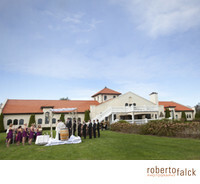 Surrounded by lush vineyards and tucked away in the picturesque hamlet of Cutchogue on the North Fork of Long Island, Bedell Cellars is the perfect setting to host lavish weddings, commitment ceremonies and exclusive corporate events. The sophisticated, barn-style mahogany pavilion provides up to 200 guests with broad, stunning views to the horizon of farmland and vineyards. 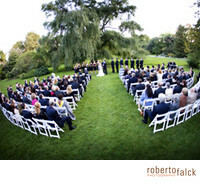 Guests may also host ceremonies, cocktails and private parties at other sites around our farm, including the meticulously groomed apple orchard, lavender field, and vineyard lawn. 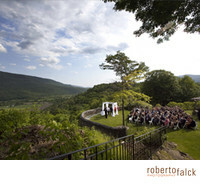 Set on a promontory, the Hildene grounds have breathtaking views of the valley below, and the mountains to the east and west provide the perfect setting for your outdoor ceremony. The restored formal gardens to the rear of the house are a beautiful backdrop for a celebration and Hildene´s seasonal tent provides a gracious setting for your reception.